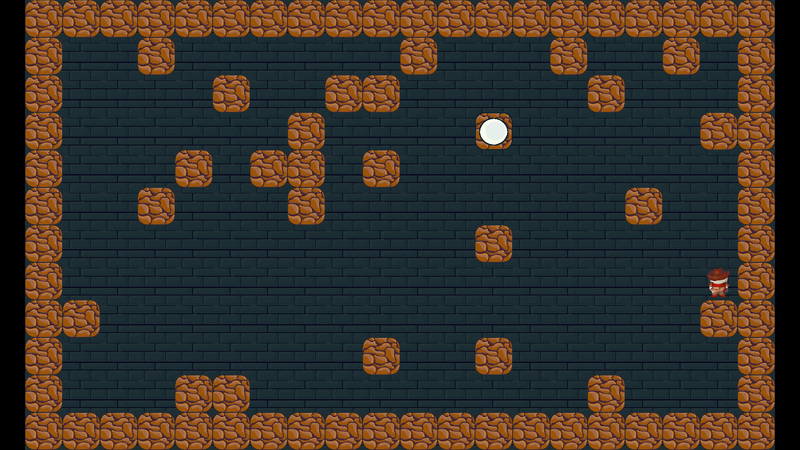 Puzzle game concept that I worked on using the LibGDX engine. It runs on Android and Desktop systems. I have stopped development for this game when I moved on to collaborate with other people and started working in the Unity engine. 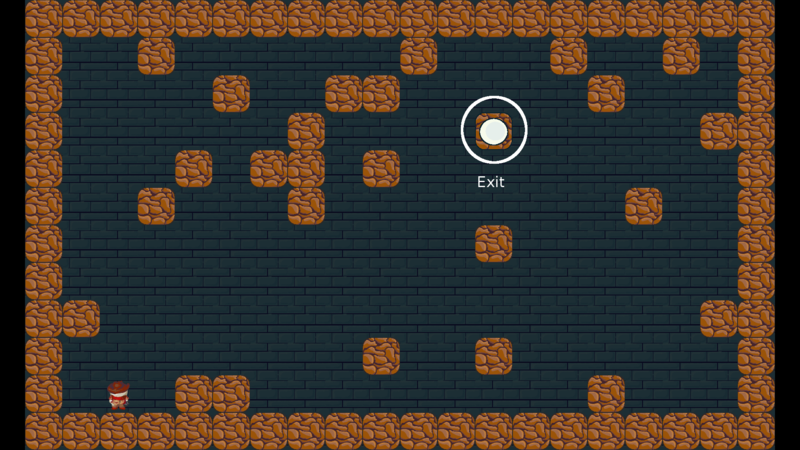 The goal of the game is to get to the exit. 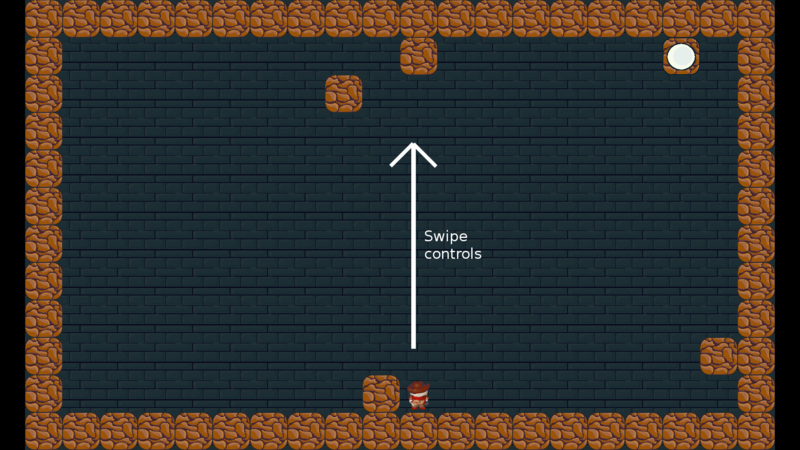 The player can move vertically or horizontally, but only stops moving when they hit an obstacle. Levels are designed on a grid-based template. Teleportation gates, which would require the player to remember which gate leads where.